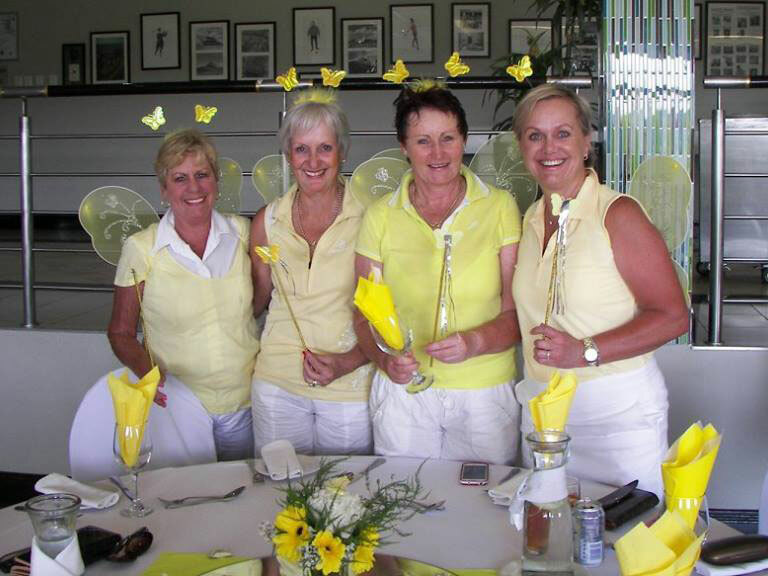 The Ladies Section at Randpark is described as a vibrant group. 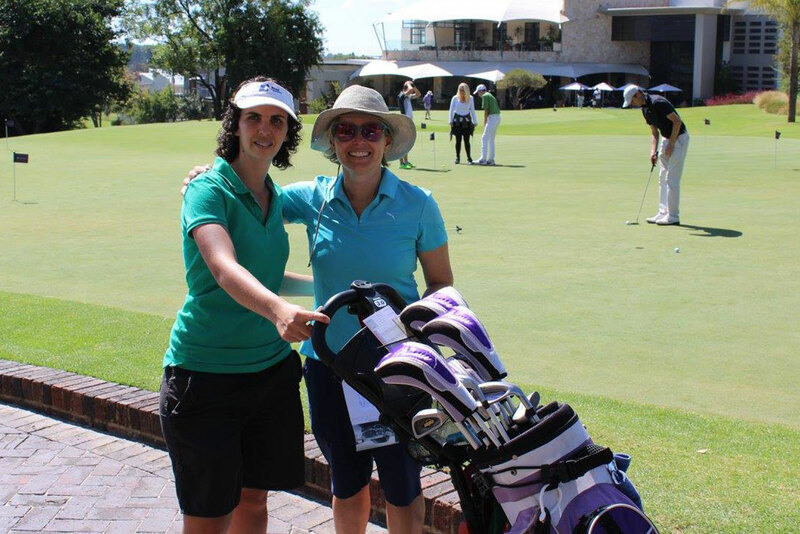 Lesley Richard (Captain), heads up the group and has ensured that there is opportunity for all groups to enjoy Golf. Ladies may arrive from 7:30 and do not need to book. If it is a competition, they need to choose their 3 ball beforehand. If it is a draw, teams will be chosen on the day. 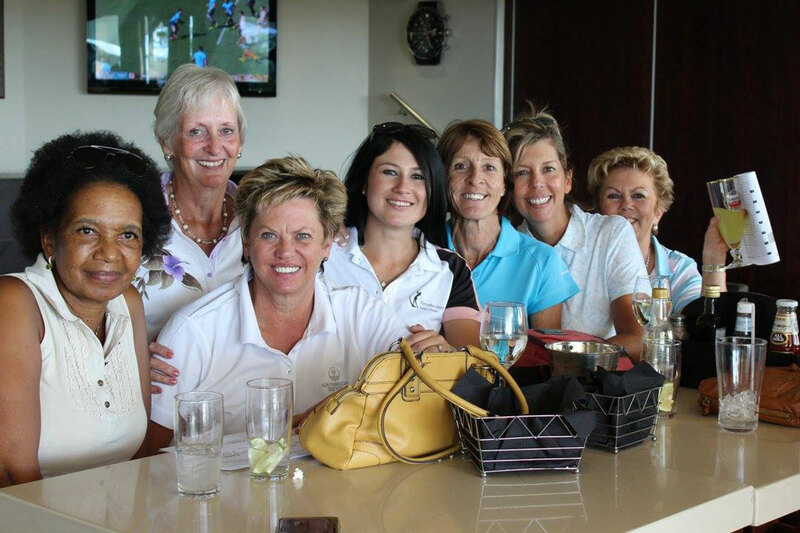 The non-working beginner ladies (handicaps of 28+) play on a Friday morning from 7:15. Tee times are from 07:30 to 07:45. Timesheets for the Saturday field go up in the Ladies Locker Room two weeks before the competition day. Members can fill in their details, or contact the Lady Captain, to make a booking. 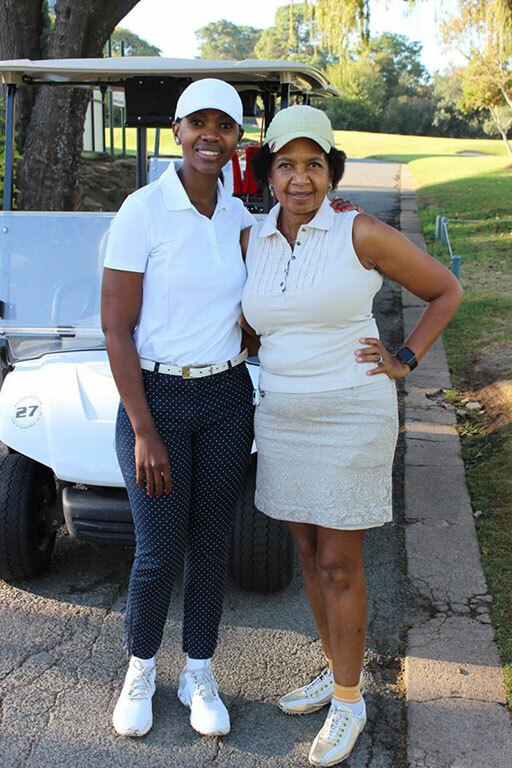 The Ladies Section at Randpark is also involved in Mixed events like the Monthly Mixed Opens played on the last Sunday afternoon of every month. 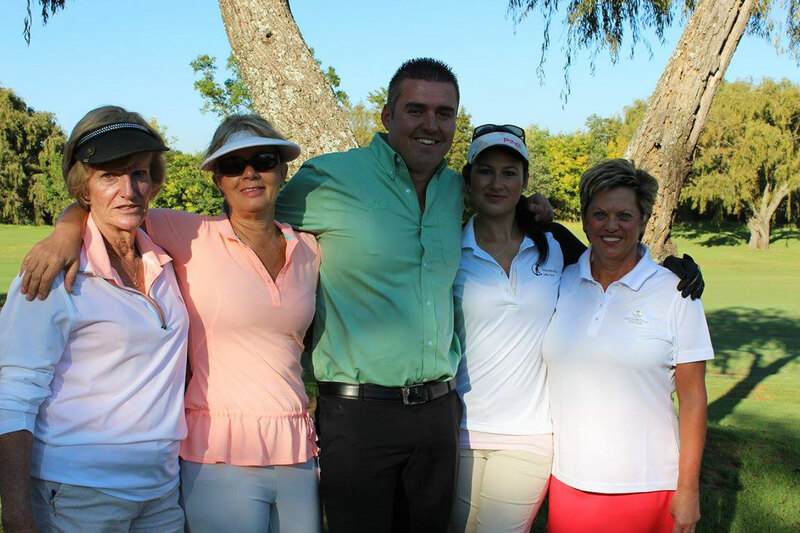 The Ladies vs. Men, 3 Jacks & a Jill, Mixed Greensomes and International Day all played on a Saturday afternoon. Randpark Ladies Section has 5 league teams. The Charity Mixed Open is played over both courses once a year to raise funds for a charity! You will find that golf is the perfect stress reliever after a week’s work. You will start to look forward to the good walk on the course every weekend! In order to make the entry into this faster paced, more competitive field, you might need help to get “Saturday Fit”, be sure to contact the Club to request a game with our Lady Captain! Your main aim should be to get your handicap down to a 28. It sounds unreal, but it is very easy! Regular lessons with Martin Whitcher and sessions on the driving range will help you achieve this in no time. Do you need time away from home, husband and the kids? We have a beginner’s field playing every Friday morning under the guidance of more experienced golfers. 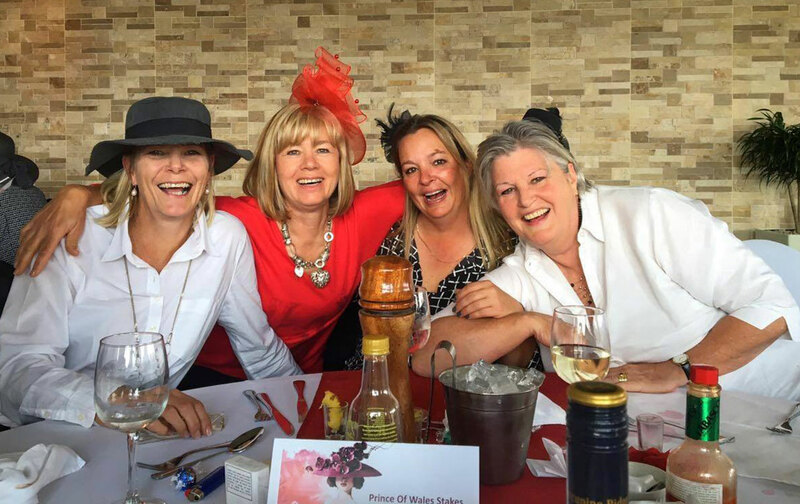 Ask the Club to provide you with the Lady Captain’s details to become part of this group. We encourage Friday beginners to progress to the Wednesday morning field. The ladies clinics are conducted over an eight week period. There are different levels starting with the beginner course, intermediate course or the advanced course. The program covers all aspects of the game from the full swing, short game, rules and etiquette and course management. 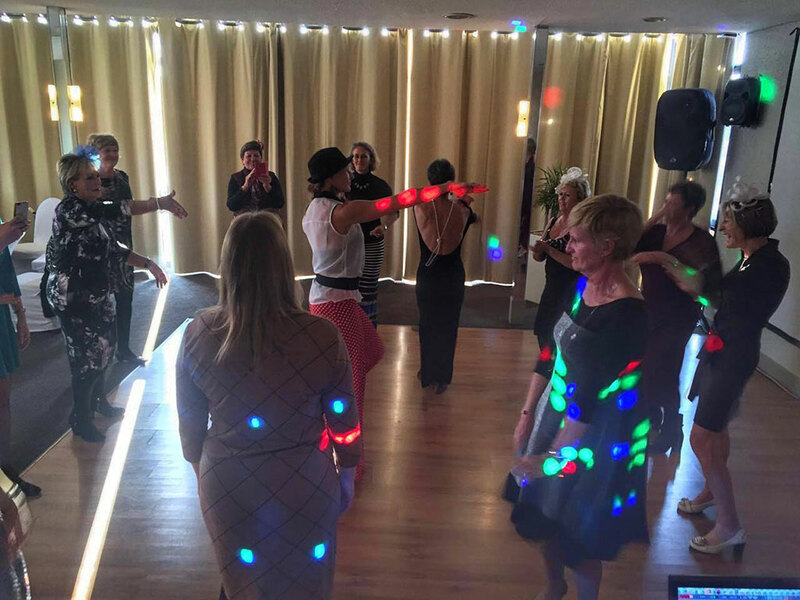 The lessons are conducted during the week and weekends to ensure we cater for a wide spectrum of ladies. 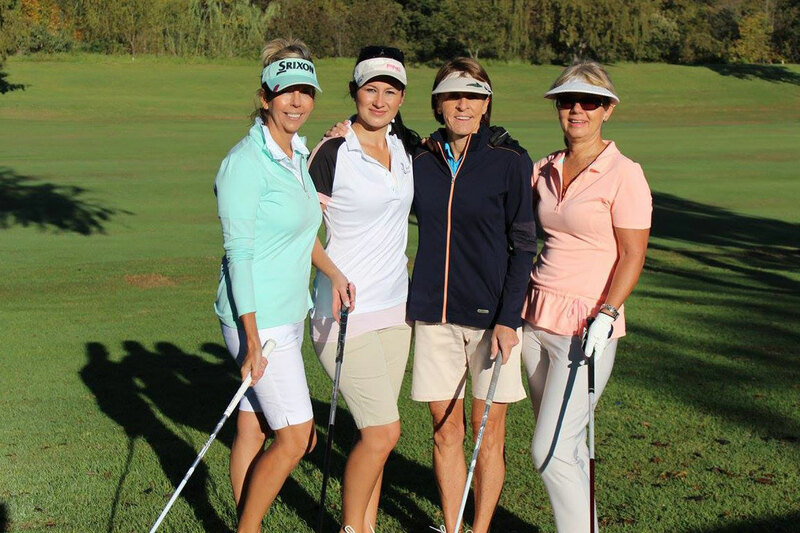 The ladies committee chaperones beginner ladies introducing them to the club facilities and makes their ground-breaking first experience at Randpark a memorable one.